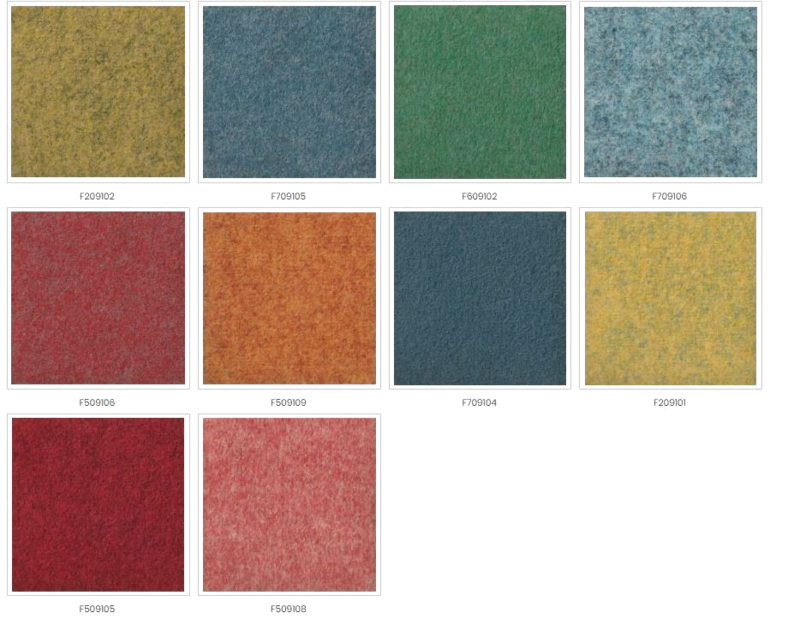 FINDEISEN needle punch carpets combine the advantages of textile floorings with those of resilient floorings. 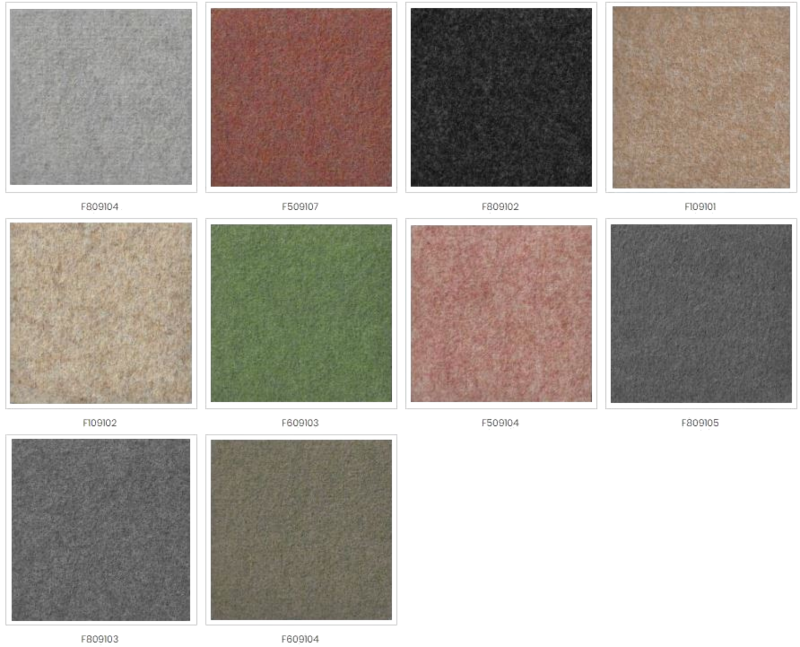 FINDEISEN NEEDLE PUNCH CARPET is the ideal flooring material for many areas of use. 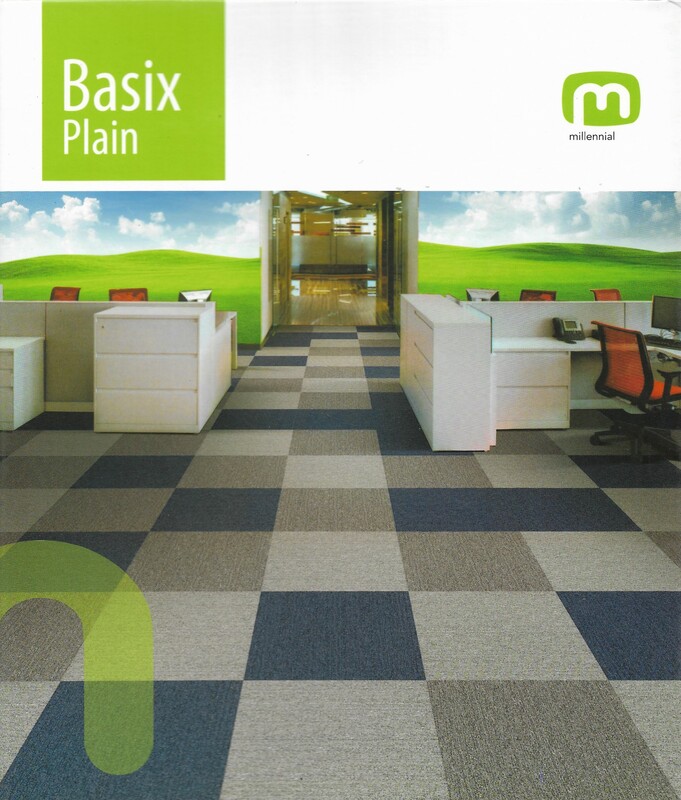 Their highly robust textile floorings produced using needling technique, known as needled carpets are ideally suited for use in commercial areas due to their versatile wear layer. The material of the FINDEISEN is made of sturdy polyamide. 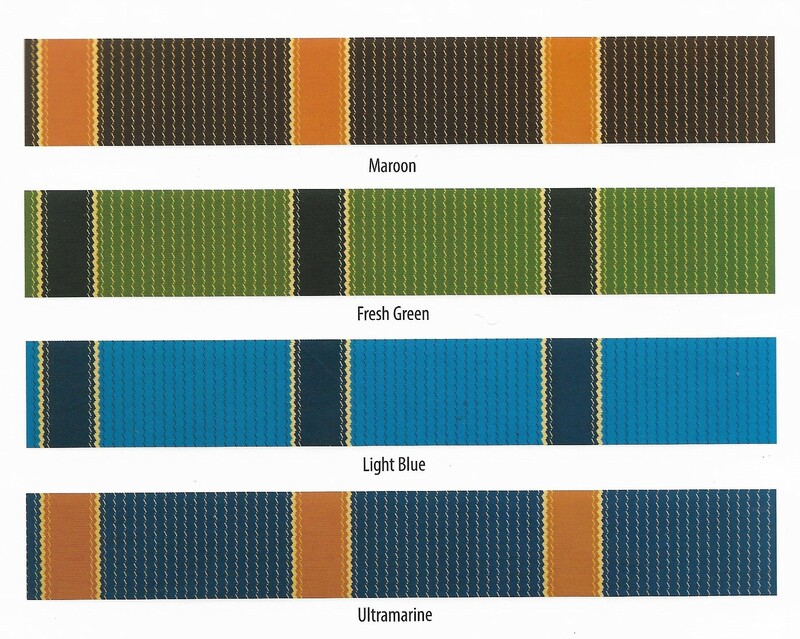 The through-dyed fibers of the layer are particularly colour stable and light-fast. As a result, the attractive is retained for a long time. 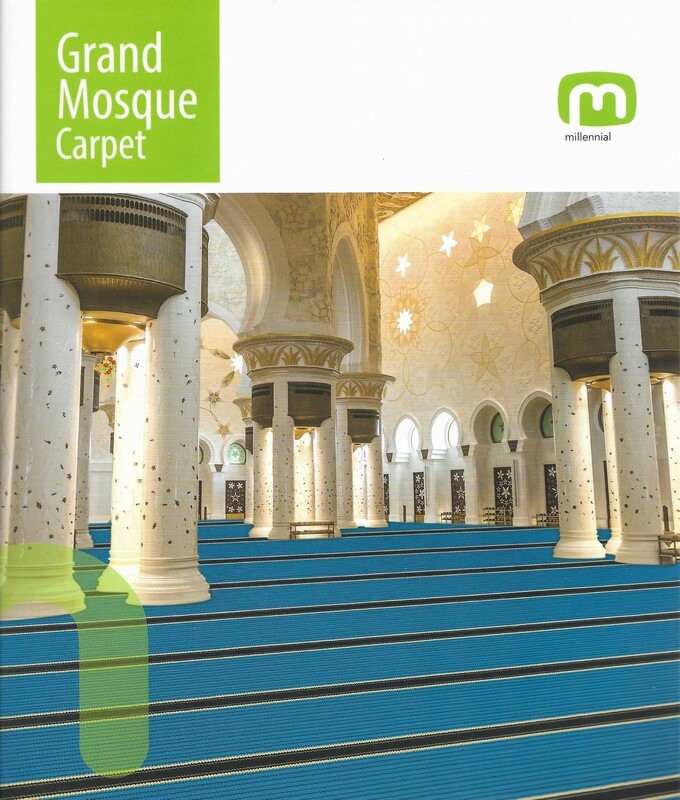 FINDEISEN carpet is allergy friendly by reducing the fine dust concentration in indoor rooms by up to 50% compared to smooth floor and provide much better room acoustics compared to hard floor with its high impact sound insulation and sound absorption. 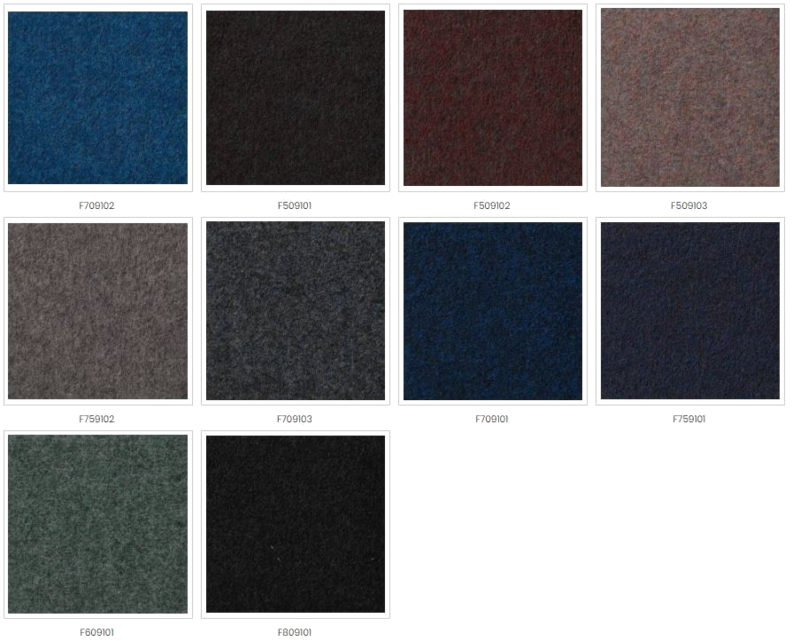 Our entrance mat is available with customized measurement. For more information, consult our sales representative and we will respond within 24 business hours. If you require immediate assistance, please call our office at 04-229 4718 Monday - Friday 9:00am - 6:00pm / Saturday 9:00am - 5:30pm.